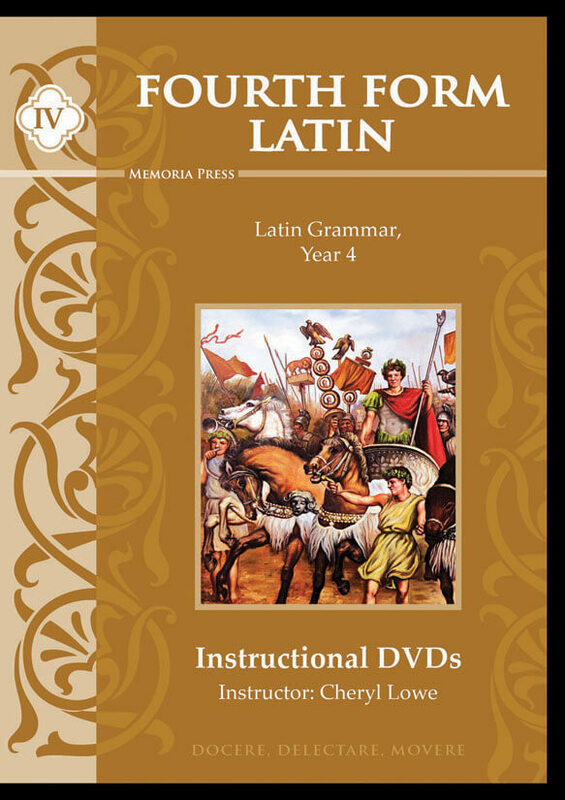 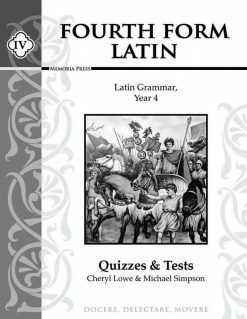 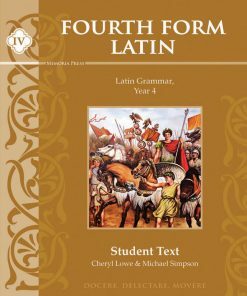 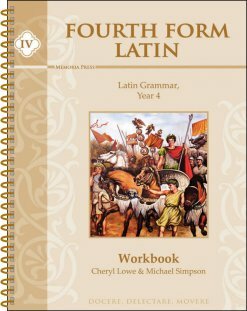 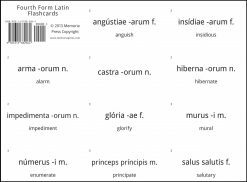 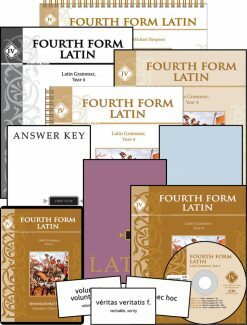 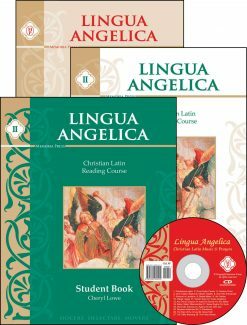 The Fourth Form Latin Instructional DVDs (6 discs, 12.75 hours, 15-25 minutes/lesson with some being longer) feature superb explanations by Cheryl Lowe. 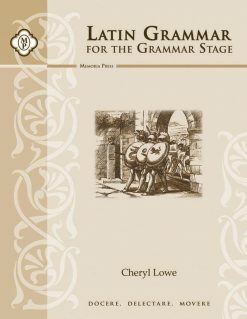 Cheryl Lowe is the author of the popular Latin programs Latina Christiana, Lingua Angelica, and the First Form Latin series, as well as The Greek Alphabet, Classical Phonics, First Start Reading, and English Grammar Recitation. 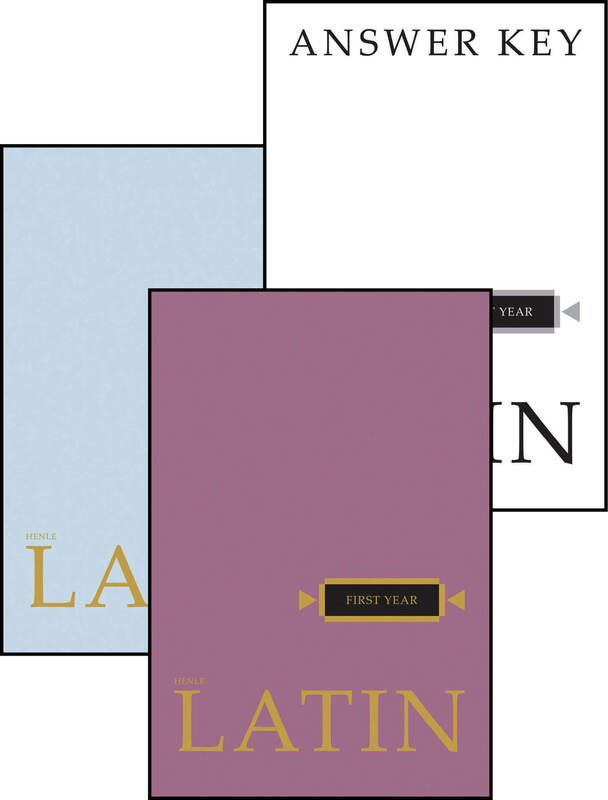 She and her husband, Jim, have been married for forty years and have two sons, both of whom were National Merit Finalists. 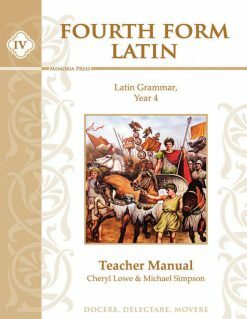 Cheryl discovered Latin when she homeschooled her sons and is the self-styled apostle of Latin, claiming that Latin has more educational value than any other subject you can teach your children. 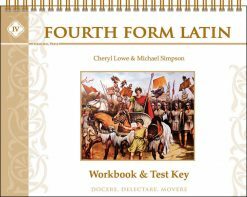 Cheryl has had wide teaching experience, in both content and venue, teaching everything from phonics, reading, math, Bible, and chemistry to Shakespeare and Latin, and teaching in public and private schools, as well as homeschooling. 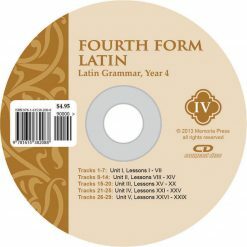 Her Fourth Form Latin Instructional DVDs include helpful on-screen notes, illustrations, and a full recitation!